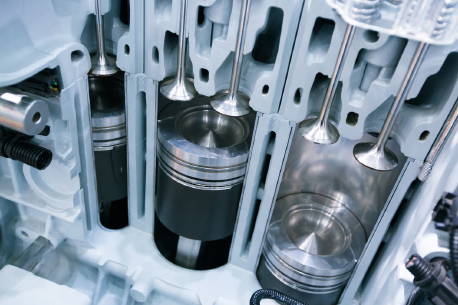 We have invested heavily in the technology and systems to provide you a wide range of unbeatable plating, repair and honing solutions to keep your cylinders, pistons and engine blocks performing to the max. But we know that behind every engine is a person. So equally important, we’re dedicated to providing you industry-leading customer service too. 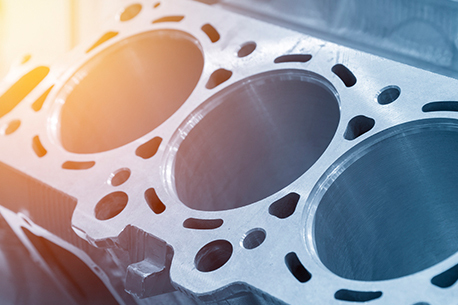 The Apticote 2000 coating process can be used on 2 and 4 stroke engine cylinders, rotary engines, liners and applied to a wide range of engine blocks. It’s recognised as a championship-winning formula and is delivering success in most forms of high-performance motorsport including F1 Grand Prix and Motocross. 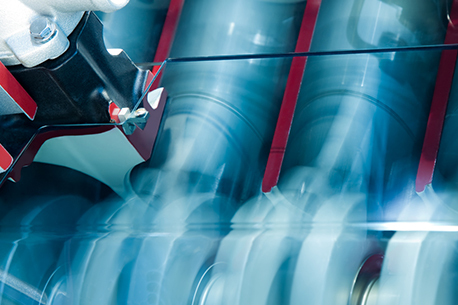 We continually monitor the performance of our technology and processes via extensive lab testing and customer feedback. This way we ensure that Apticote 2000 meets the ever-changing demands of today’s engines and race conditions. 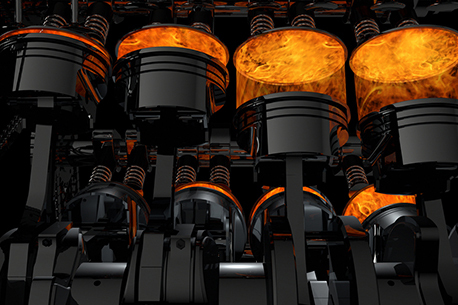 Piston or ring failure while the engine is operating often results in severe damage to the cylinder. A major advantage of using Apticote 2000 coating technology for treating aluminium engine cylinders is the ability to rework these damaged components. Our process will remove the existing coating, weld repair the damaged cylinder, recoat and finish hone to precisely match your new replacement piston. With any engine bore coating system, the deposit will only provide optimum performance when combined with the correct surface finish. By working closely with one of Europe’s leading performance engine honing specialists, we produce the optimum surface finish to precisely match Apticote 2000’s deposit characteristics. We take extra care to dress all two stroke port edges to give the minimum chamfer and therefore allow for exacting port timing whilst ensuring piston rings pass smoothly over the port. Exhaust bridges are relived to manufacturers recommendations this allowing for expansion towards the cylinder without interference with the piston rings or piston itself. We know that sometimes your new cylinder or re-bore can’t wait. So Cylinder Express is a service designed to get you up and running faster. 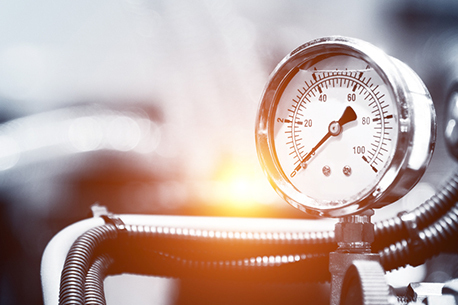 In fact, with Cylinder Express, you can get your cylinder plating or cylinder repair done in just four days for just an additional £45 charge. If four days still isn’t fast enough, give us a call. We may be able to work out a custom time frame and fee.